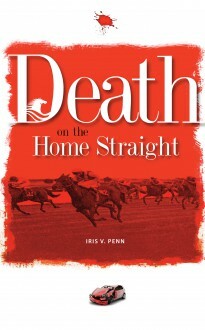 Returning from Kempton race course, Ken Hinde’s car, which he is driving alone, goes out of control and crashes, causing his death. The Coroner’s verdict is Accidental Death. Events after the accident make Valerie Elphick, Ken’s personal assistant, begin to doubt the verdict, and she begins her own investigation, starting in East London and finishing at the Cheltenham Festival.